River Deep In Mountain Forest. Nature Composition. Stock Photo, Picture And Royalty Free Image. Image 25062546. 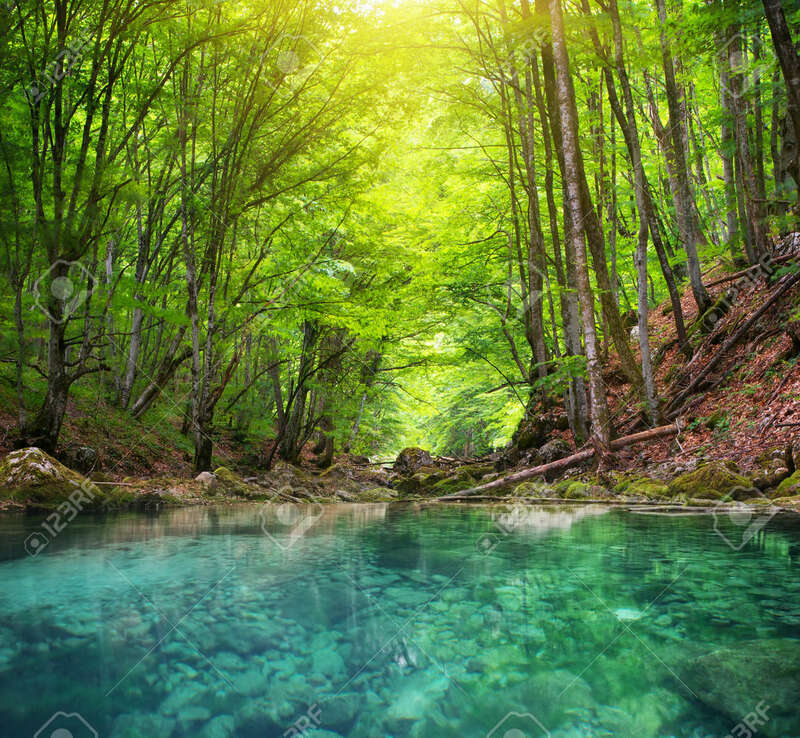 Stock Photo - River deep in mountain forest. Nature composition.